A Bench comprising Justice Dipak Misra and Justice C. Nagappan sought Attorney General Mukul Rohatgi’s assistance to appraise the government about the dire need to revisit the law as the current penal provisions are ‘absolutely inadequate’. 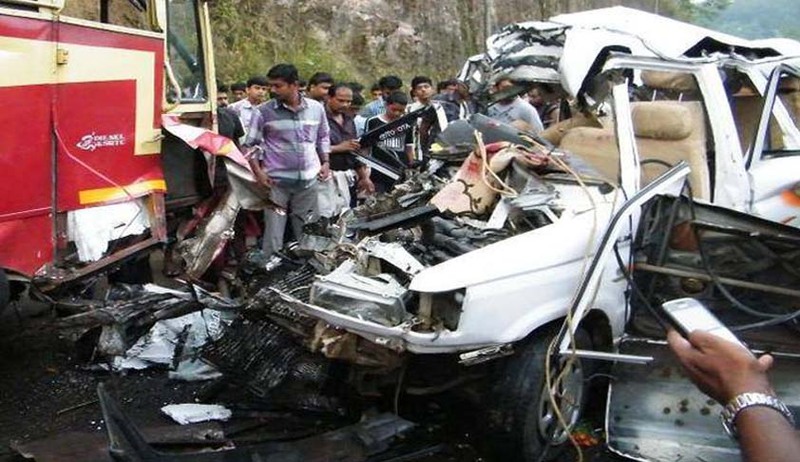 The court said Section 304-A (causing death due to negligence) of the Motor Vehicles Act provides for up to two-year imprisonment and Section 184 which only imposes a fine for dangerous driving, including use of mobile phone. Mukul Rohatgi, who at the last hearing was asked to assist the court, agreed with the court and submitted that prevention of road accidents requires a stern handling. He submitted that Section 304-A covers all kinds of deaths by negligence and, therefore, mere providing of higher punishment may not sub-serve the cause of justice. The court observed that the vehicular possession in the nation has increased geometrically and the people are in a competition to pick up the speed leading to tragic consequences. The Attorney General informed the court that some people drive while putting their mobile phones in the ears as a consequence of which disastrous consequences take place. And the effect is the person gets into misery or he causes miseries to others. The matter has been listed for hearing on 6th December this year.